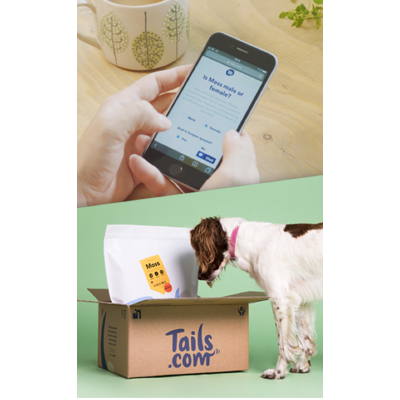 We deliver over 4 million tailor-made meals to dogs every month, so you're in good company. Get a 2 week free trial with (P&P). 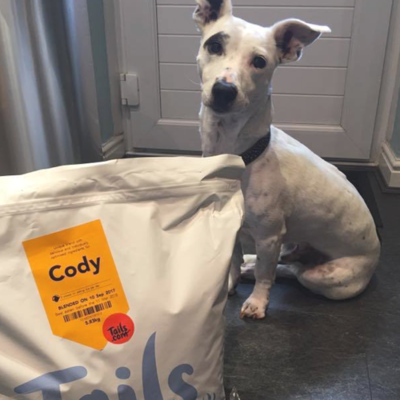 "I have now found a brilliant type of food that is made for my dogs needs. She now has a spring in her step when itâs food time and there is never a biscuit left unlike with other brands. 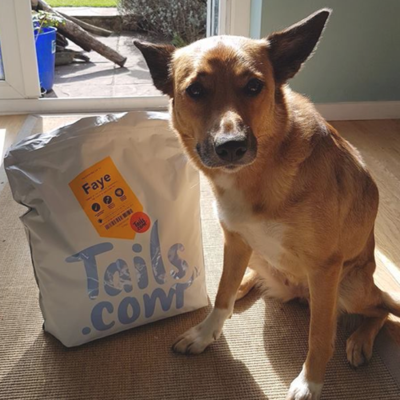 I have already got friends and family moving over to tails.com, keep up the great work "
"tails.com is a fantastic service that I recommend to all dog owners! The control you have over everything and the quality of the food is amazing, and no more expensive than supermarket generic food." 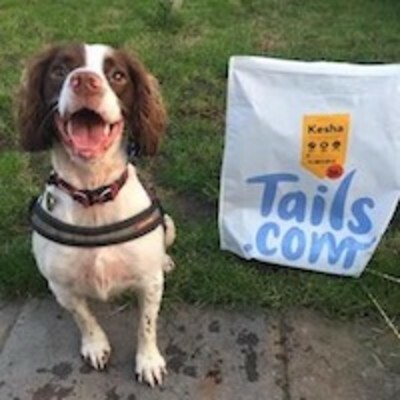 "She has been having Tails food now since she was 16 weeks and thrives on it. 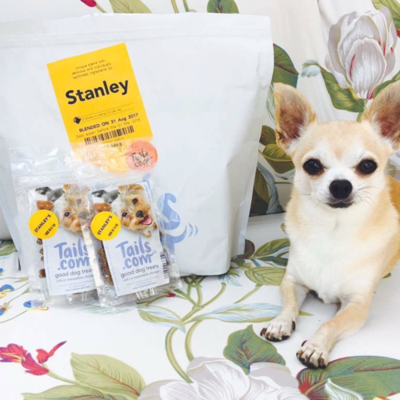 She is a really healthy dog and loves the food"
"Stanley has been enjoying your food since Feb 2015 as you can see he looks great! Everything from his coat, eyes, digestion have been very much improved."